Our look affects our confidence. The shape, size or positioning of the ears can make a huge difference to your look and increase your self-confidence. Ear reshaping surgery is also known as otoplasty and is a surgical procedure that is carried out to reduce the size of the ears, reshape the ears, or reset protruding ears so that they sit closer to the head. This very straightforward procedure can be carried out on both adults and children who feel their lives are being negatively affected by the appearance of their ears. If you are using medication which contains acetylsalicylic acid (Acylpirin, Aspirin, Anopyrin etc. ), we advise you not to use this medication three weeks before the surgery, as it could affect and decrease the clotting time of the blood. In case you are a smoker then you are advised to stop smoking or at least to cut down on cigarettes. Smoking slows down the recovery process and it can also increase risk of complications. In order to hide the scars, an incision is made at the back of the ear. The cartilage is then re-shaped, to make the appearance of the ears as natural as possible and according to the desired shape of the customer. The surgery is performed in a hospital clinic. The surgery takes one hour and is carried out under local anaesthetic. The most common procedures for prominent ears are a correction and wide or deformed lobe correction. After the surgery, we apply a dressing over the whole ear, which fits perfectly. The dressing must stay for ten days in order to make sure that the ears stay according to the desired shape. After the removal of the dressing, you are advised to wear an elastic headband during the night for at least two weeks, in order to protect your ears from bending forward, which could affect the shaping process. The headband and dressing are included in the price. There could occur discomfort and reddening of the ear, but this should disappear within two days after the surgery. After two or three months you are allowed to do sport and do your normal daily physical activities. However, you have to be careful with sports such as judo or close physical contact sports that can bring harm to your ears. In order to prevent hyperpigmentation in the area of the ears, we advise not to sunbath after the surgery for three months. A good candidates are both adults and children who feel their lives are being negatively affected by the appearance of their ears. The most common procedures for prominent ears are a correction and wide or deformed lobe correction. 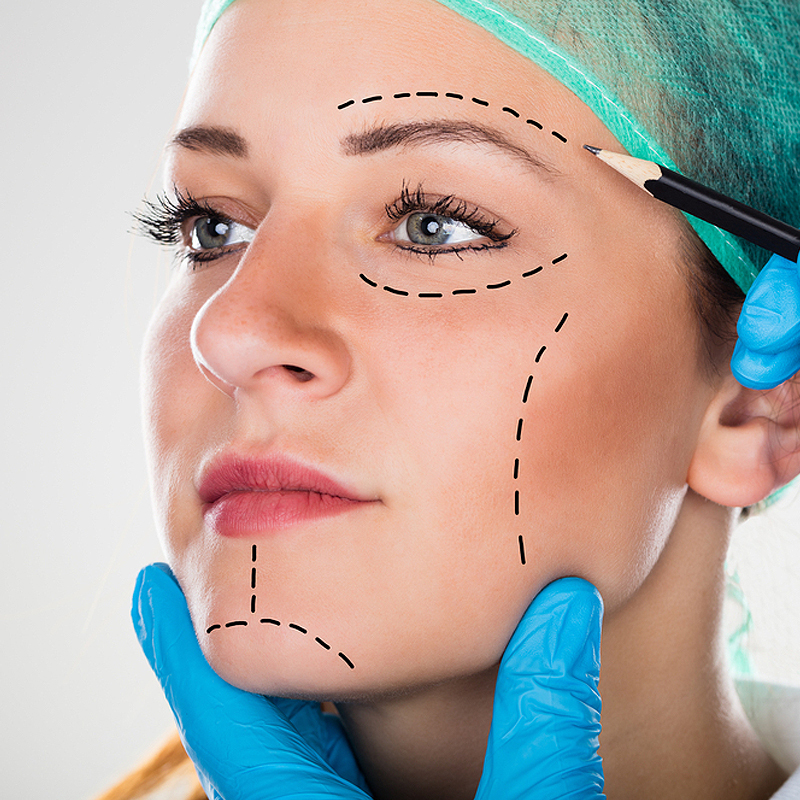 The surgery is performed under the local anaesthetic, so you can be comfortable during the operation. You can take painkillers if you fill any pain. The incision will be made at the back of the ears so the scars will not be visible. You will leave the hospital at the same day, but we advize you to take one week off from work. You have to avoid contact sports for six weeks after the surgery.